Here at LGI Homes, we understand that all of our residents are unique and that everyone in our communities have their own distinct personalities and needs. That is why we strive to build homes that cater to everyone, so that all potential buyers who visit our offices can leave having fallen in love with a particular floor plan. This includes residents who either have disabilities themselves or family members with disabilities. While our company doesn’t specifically build houses to be handicap accessible, we do offer many different plans throughout our communities that offer the convenience you need. LGI Homes takes into consideration all potential occupants of their new homes, which is way all are made to wheelchair accessibility codes and guidelines. Gradually Sloped Driveways – We have homes on various terrains, some of which feature driveways with a gentle slope. This is perfect for wheelchairs and walkers, as will be much easier to navigate than a steep driveway. Not only will this make it easier to get in and out of your home, it is much safer and poses fewer safety hazards. Single-story Models – Many of our homes bring all of the conveniences and rooms together on one floor, eliminating the need for stairs. For residents who need wheelchairs, walkers or canes, this can make moving around the home easy and ensure you have full access to your home. Stair-Less Front Entries – Most of our models have paved walk ways to the front door with no stairs. While some may have a step up into the house, a portable ramp can assist you without having to install a permanent ramp to have access to the front door. 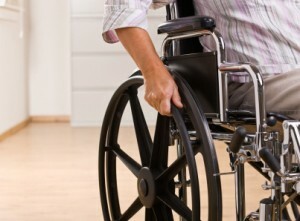 Open Floor Plans – A great deal of our floor plans are very open, which makes moving around with a wheelchair or walker far easier than trying to get through tight hallways. Getting from the kitchen to the living room is a breeze, and your guests will love how welcoming and inviting an open floor plan feels when they visit. 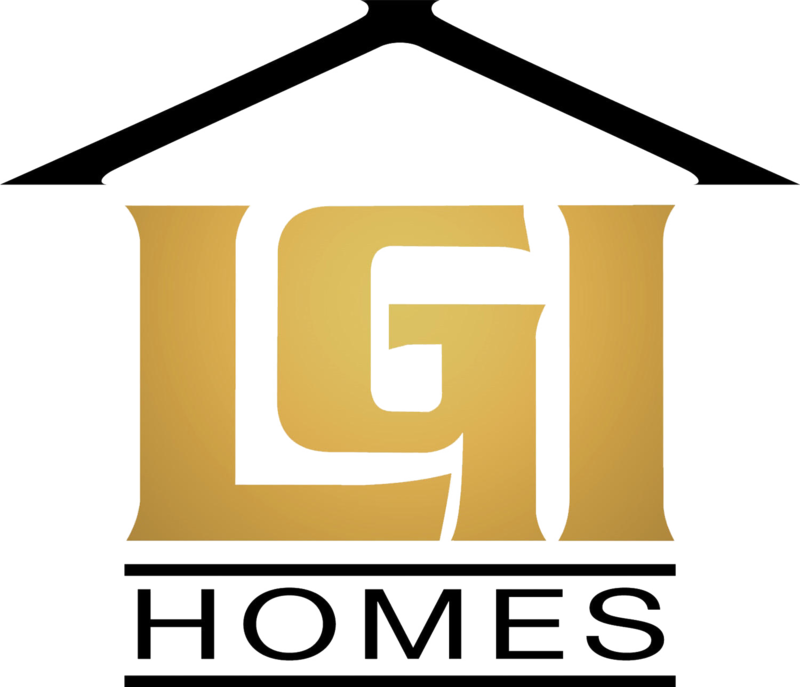 To see how LGI Homes can help you obtain your dream home, visit one of our offices in the Dallas, Ft. Worth, Austin, San Antonio, Houston or Pheonix areas.